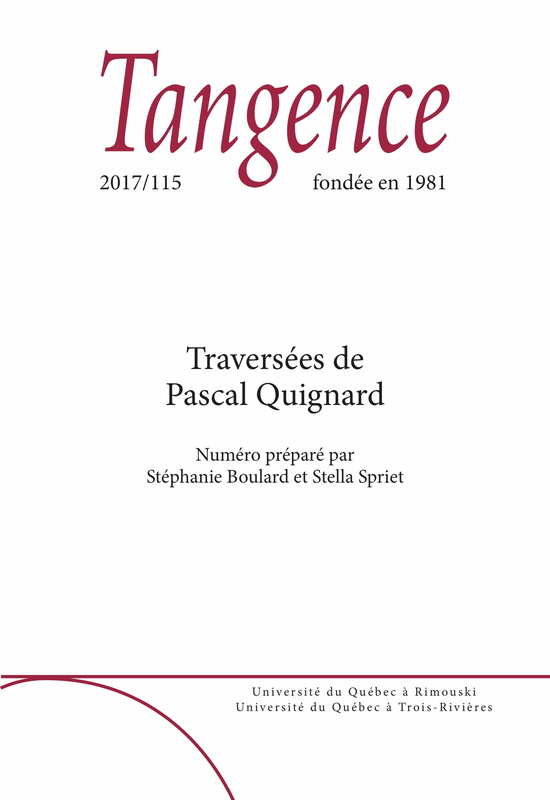 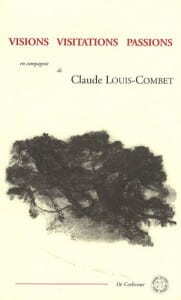 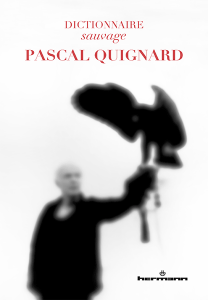 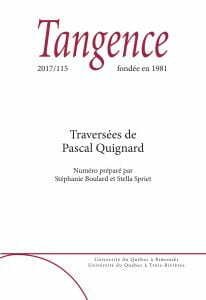 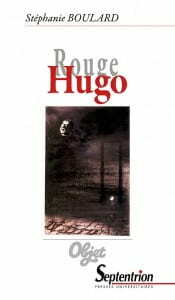 Author of Rouge Hugo (Septentrion, 2014), Stéphanie Boulard has also directed special issues of SITES on Pascal Quignard (Contemporary French & Francophone Studies: Sites 18.3, 2014) and La Revue des Sciences Humaines on Victor Hugo (Ego Hugo, Presses Universitaires du Septentrion, 2011), and a book of essays on Claude Louis-Combet (Visions/visitations/passions : en compagnie de Claude Louis-Combet, Corlevour, 2008). 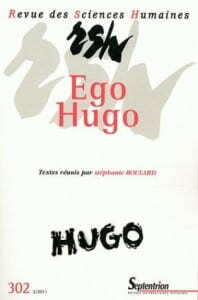 She has published and presented extensively on authors such as Hugo, Balzac, Cixous, Quignard, Michaux and Genet. 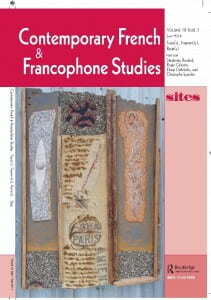 She is the author of over 20 essays published as chapters in books, or as articles in journals including Revue des Sciences Humaines, Littérature, Review SITES Contemporary French and Francophone Studies, and Paroles Gelées.